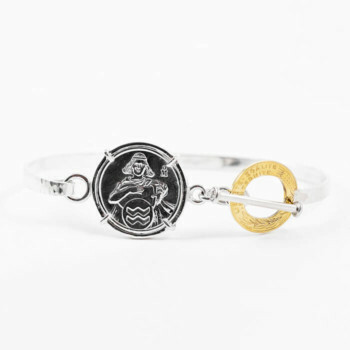 View cart “ARIES SILVER BRACELET” has been added to your cart. 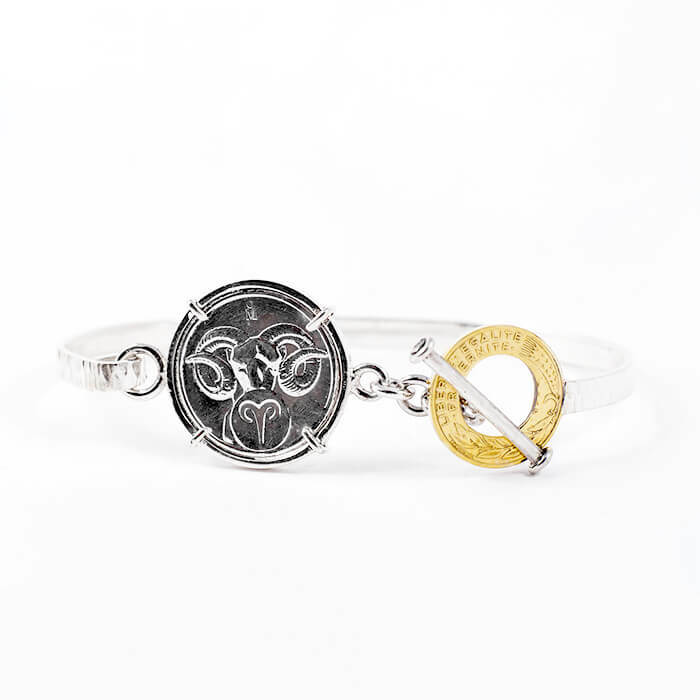 Beautifully crafted bracelet with Eduardo’s vision of the Aries represented on a fine silver coin. 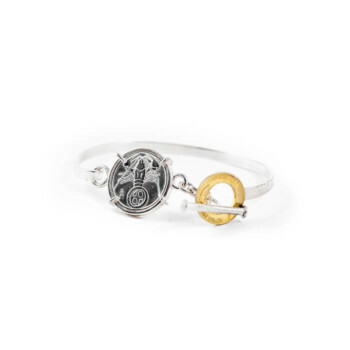 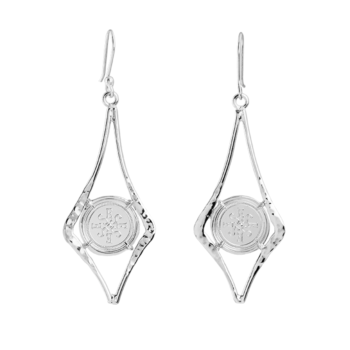 Carefully handcrafted in sterling silver with carved 14k gold French coin with a unique toggle closing system.